Whether you want to smell like flowers or coffee, there’s a spring fragrance for you. 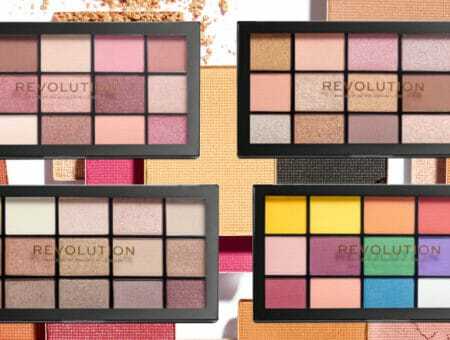 With spring approaching, we’re embracing all things fresh and new. In the midst of updating our wardrobes and searching for the perfect Spring Fling dress, It’s easy to forget about fragrances. But ask yourself: How long has it been since you’ve updated your signature scent? If you think smelling fresh and fun means you have to smell like a flower garden with legs, think again. 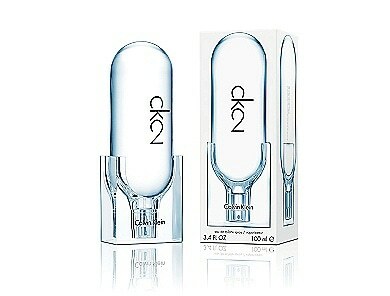 Calvin Klein‘s newest fragrance, CK2, is the younger sibling to iconic ’90s scent CK One. The gender-free fragrance combines hints of wasabi, wet cobblestones, mandarin, and sandalwood and is advertised as “fresh, warm, and electric,” so if you’re looking for something a little less traditional – or all those floral scents just make you sneeze – CK2 could be for you. Created for “women who are independent and live life on their own terms,” HUGO Woman combines traditionally feminine floral and fruity notes with a striking hint of black tea. The balancing scent of ocean air is thrown in for good measure. White lilies and berries combine with the scent of tea to make something fun and powerful, not unlike popping the top on a can of Arizona iced tea on a warm spring day. 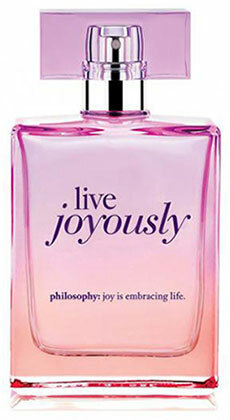 Live Joyously by Philosophy seeks to bottle the scent of liveliness and happiness. The result is an “expressive, floral scent” that captures “a passion for life.” This fun fragrance includes citrus top notes like sparkling tangerine, which are quickly followed by hints of peony and patchouli. Far from overpowering, and more lively than sophisticated, this new scent combines traditional elements to create a modern, playful scent perfect for a picnic in the park. 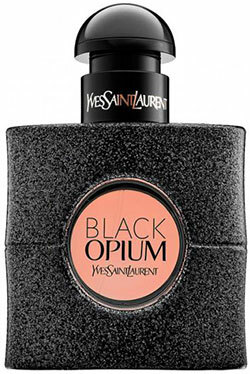 Yves Saint Laurent‘s popular and edgy fragrance, Black Opium, is perfect for all you rock ‘n’ roll chicks out there. This scent is described as a floral fragrance “with notes of black coffee for a shot of adrenaline.” This scent can be equated to chugging espresso in a field of jasmine, and it is perfect for a music festival or a day when you really need to slay at your internship. By far the daintiest and most traditionally feminine scent on the list, Miss Dior is airy and light, while still packing a floral punch. You’ll smell less like you’re holding a bouquet of roses and more like you just left the flower shop. 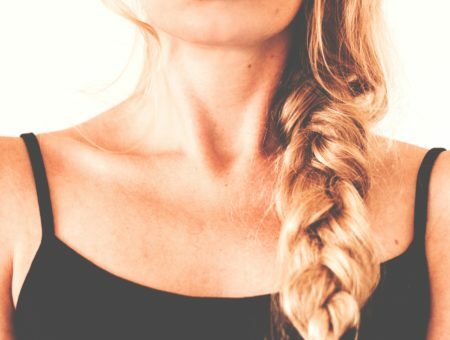 The scent is more musky and less “in your face” than most florals, meaning you can wear it to work without making your coworkers’ allergies act up. 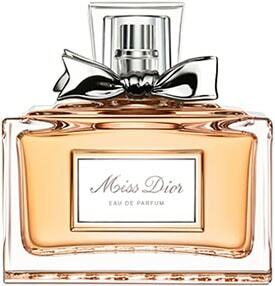 Miss Dior is perfect if you are looking for something traditional and understated this spring. 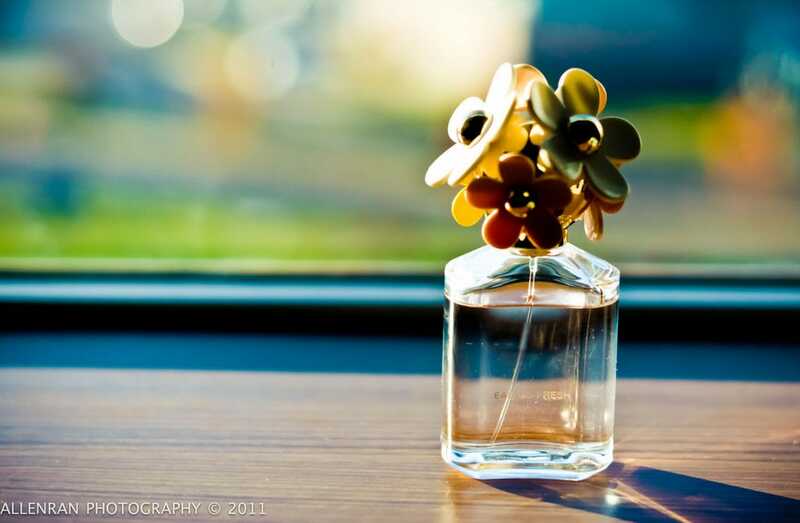 Are you planning to update your signature scent this spring or stick with your tried and true favorites? What’s your favorite fragrance on the market? Let me know in a comment.